This chilean origin breed lays beautiful blue medium/large size eggs. What makes them so unique is some will hatch with tufts, which add a lot of charm! We also have some that will hatch out rumpless. That's right, No tail! We started with a very mixed stock from a few breeders. Starting out from ground level, as the aruacana is very difficult to obtain. We are working diligently towards blue egg layers and solid colors. In 2017 we offered very few, as we hatched 100's of chicks for our 2018 breeding program. We have selected a small amount of qualifying breeders. We still currently run colours together, although may we offer be offering white in 2018. We are working on improving our stock towards the American standard, as their are two very distinct standards. 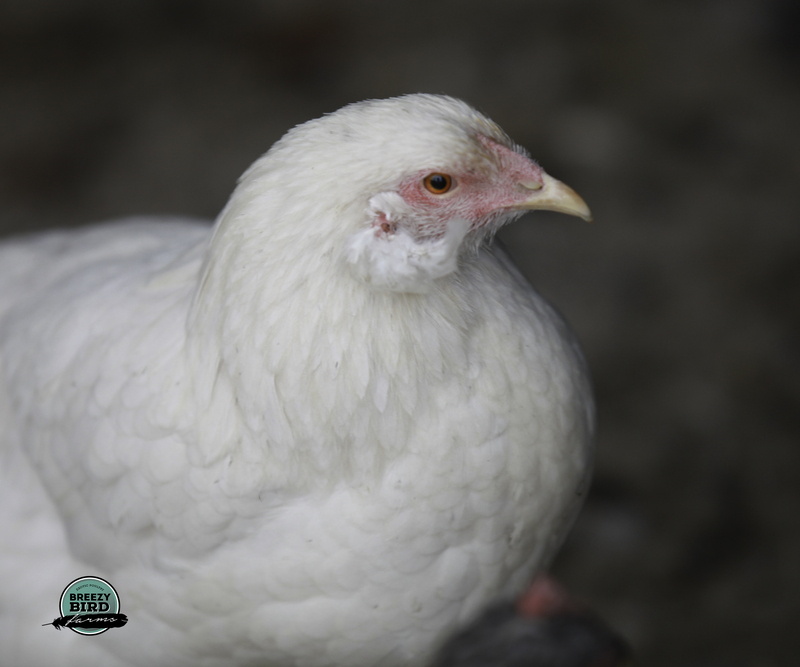 This is a definite unique addition to your flock that will lay an abundant amount of blue and possibly green eggs.